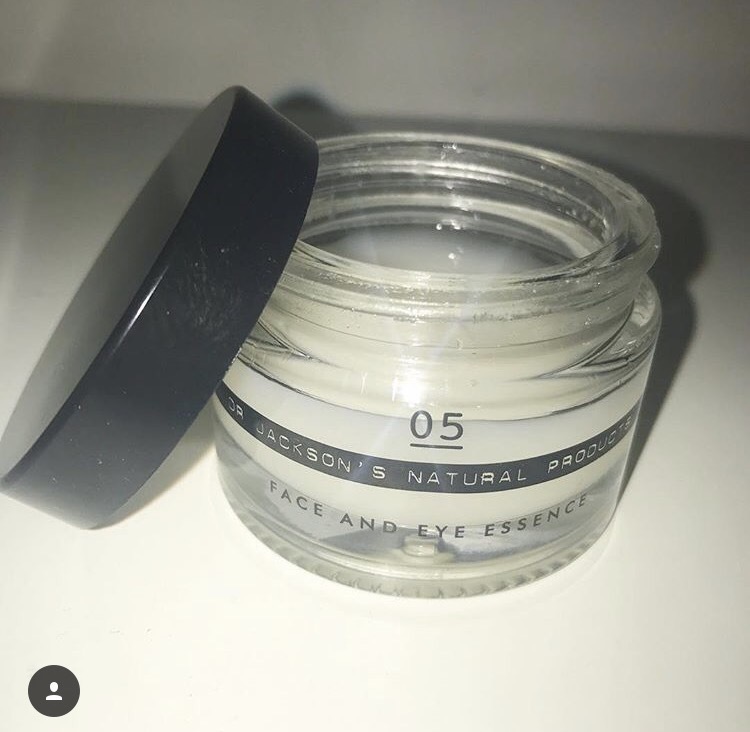 I have been using this amazing Dr Jackson’s 05 Face and Eye Essence all summer which has taken me into the start of winter. It smells amazing, like something you would find in a spa, and contains all of the gorgeous and natural ingredients that directly infuse your face with all the vitamins and minerals it needs. I am a huge fan of Dr Jackson’s products as they are natural and the company works with the communities in Africa where it sources its ingredients. This face and Eye essence contains Baobab which hydrates the skin and protects it from environmental damage which age skin, my absolute favourite, Damask Rose with its healing and anti-inflammatory properties, and Chamomile and Aloe which calm, sooth and heal the skin making it glow. I normally use natural ingredients like this at night as an oil, such as the Face Oil I reviewed a few months ago. This face essence is the day appropriate way you can get your antioxidant fix. This lightweight gel-like serum feels amazing on the skin, nourishing it without being greasy, and can also be used on the eye area so you don’t have to buy an extra eye cream. It heals the skin from inside out on its first application, and protects it from the weather and pollution. Its amazing for those with sensitive skin and works really well under makeup. I absolutely love this essence, its so easy to use and so nourishing and lightweight its deceiving. I thought I would have to use double the amount I used in the summer due to the skin becoming drier in the cold, however a small amount seems to go a long way. I have been using mine for about 4 months now and I’m not even a quarter way through, it lasts forever.